Vancouver-based nutritionist, Desiree Nielson got me into this delicious Superfood Hot Cocoa that’s vegan and gluten free. The recipe is here! My friend Carrie M. inspired this years ago: Dinner place cards that really honour your guests. Simple words. Any positive word-concept-thought you have about them. This may be the sweetest gift they’ve received in a long time—some poetic acknowledgement. I guarantee they’ll leave with these tucked close to their heart. Friends don’t let friends stress out or overspend. Concert tix are my favourite gift to give. Because MUSIC. Is everything. Because… date night! I’m so proud of The Desire Map Planner Program this year. (Well, every year… but this year especially because it always gets better.) I love gifting Planners to any dreamer-doers on the list, and my old school types who still like paper ‘n pen planning. PS. Start some new traditions. Share this with your loved ones. 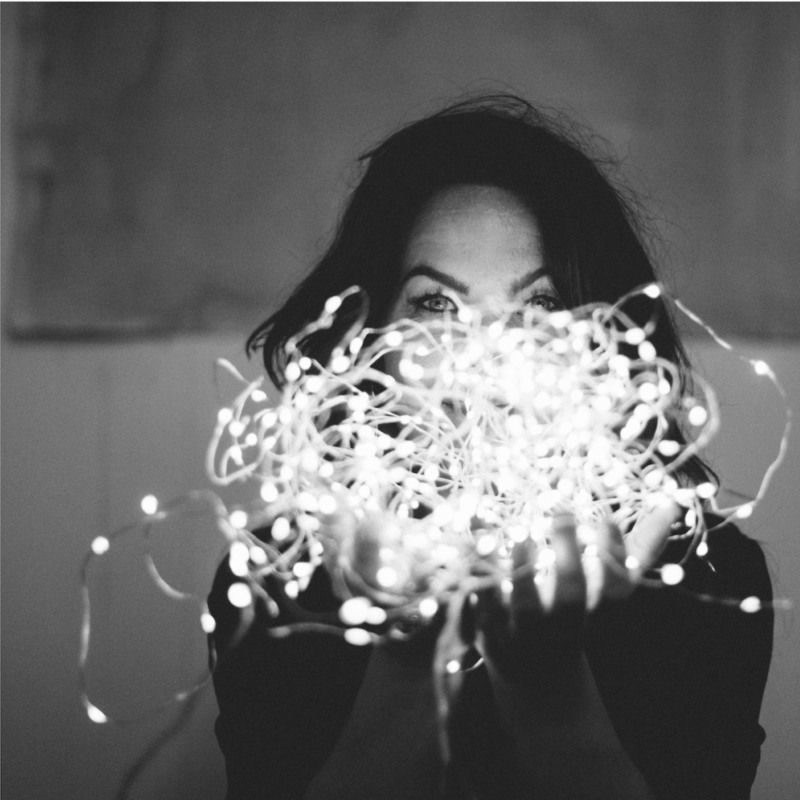 The latest: a list of beautiful little holiday traditions from Danielle LaPorte. “Friends don’t let friends stress out or overspend”—and a few other ideas for keeping the holidays lite.